Home/Blog, News/What Are the Different Types of Internet Marketing? 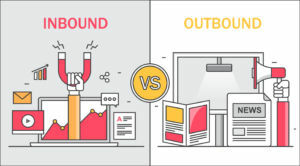 When you have built a website for your company and are looking to start advertising your products or services to prospective customers, there are two types of marketing that are open to you, including inbound marketing and outbound marketing. Once you understand more about these two forms of marketing, you will be able to make a firm decision about which marketing techniques to employ for your business that will allow you to convert visitors into return customers. Outbound marketing is a type of marketing that is designed specifically to target the core customers of your business. The primary types of outbound marketing include television advertisements, direct mail marketing, and telemarketing. This type of marketing is considered to be intrusive in many respects and is designed almost solely to highlight specific services and products. 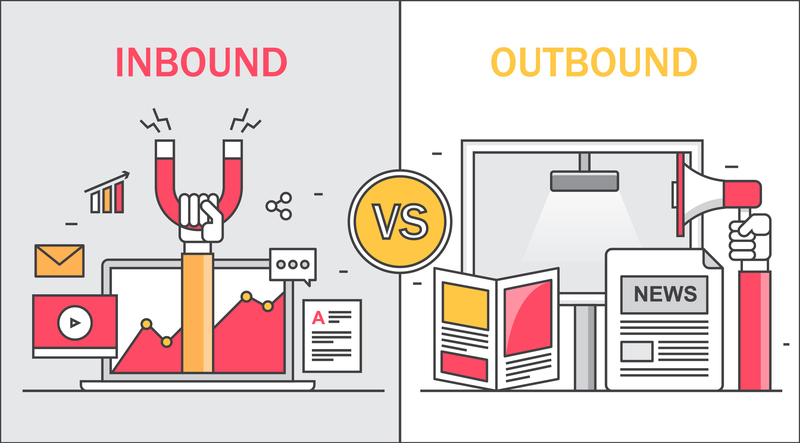 There are hardly any digital forms of outbound marketing save for e-mail campaigns. This marketing usually lacks any type of personalization, which means that it can be less effective at bringing in a specific customer. This is a type of marketing that is less direct than outbound marketing but can be more effective due to the fact that this marketing can be personalized. With this type of marketing, the buyer makes a direct action to find out about the product or service as opposed to finding out about it via a television ad. This marketing is inexpensive and usually includes only information that the customer will find relevant. There is a wide array of inbound marketing techniques that you can use with the main four being SEO, content marketing, social media, and e-mail workflow, the latter of which differs from outbound e-mail marketing in that it is tailored to a specific customer and offers valuable information. Search engine optimization can help your website appear towards the top of search engine results while content marketing includes creating blog posts on your website that might interest your customers. Social media allows you to connect with your main audience. If you want some assistance in creating inbound marketing campaigns for your online website, consider using the services of a company that specializes in internet marketing in Las Vegas.